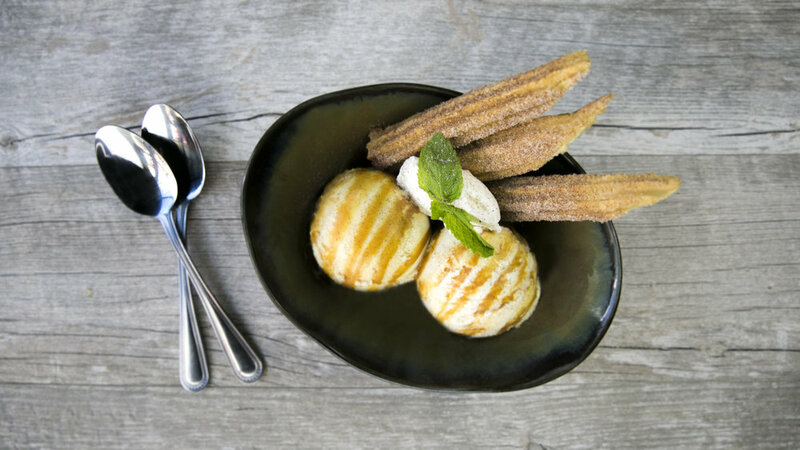 Boca Restaurant serves traditional Spanish flavors with contemporary American cooking. 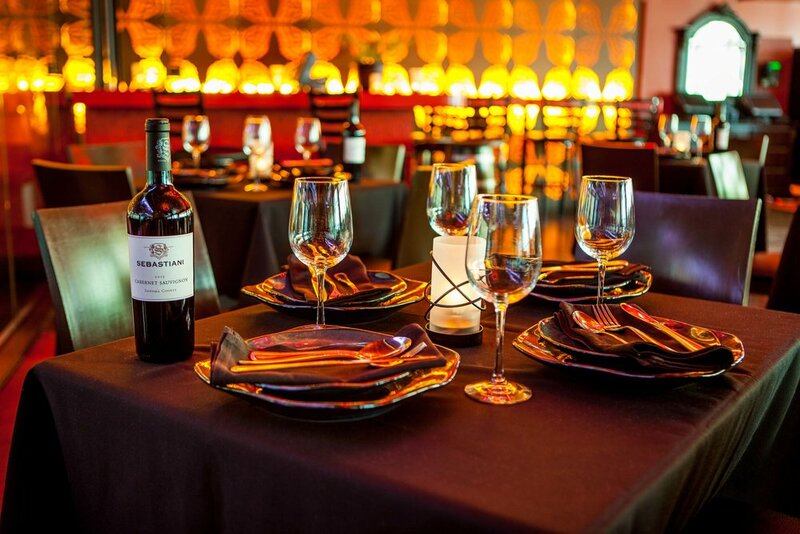 With a menu designed by Wolfgang Puck Head Sous Chef Ricky Lopez, Boca's warm environment is meant to transport you to an intimate Latin dining room complemented by red chandeliers, candlelit tables and hardwood floors. *Reservations for parties of 10 or more guests require a non-refundable deposit of $100 and for parties of more than 15, requires a non-refundable deposit of $150. Deposits will be applied to final bill.